Judging by the view from above of ragae music star Ziggy Marley's new home in Toluca Lake, CA, you would have to say he's doing more than alright. Uncovering the previous owners of the home reveals a Dave & Kristie Najarian. 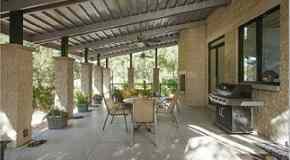 The couple bought the home in mid-2007 soon after construction was completed. The home was built by Woodbridge Fine Home Estates. 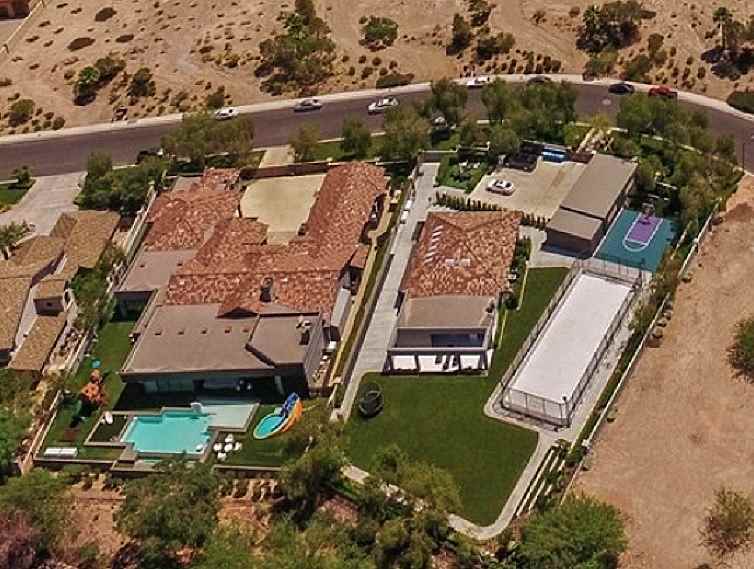 Property records also show that Woodbridge Fine Home Estates built a home purchased by Billy Ray Cyrus in mid-2007, roughly two weeks later. 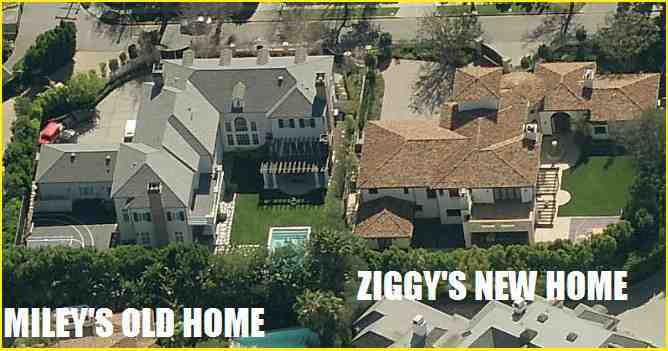 The home purchased by Billy Ray Cyrus is right nextdoor to Ziggy's new home. Miley Cyrus and family lived in the home for several years but had moved out before it sold in 2015.